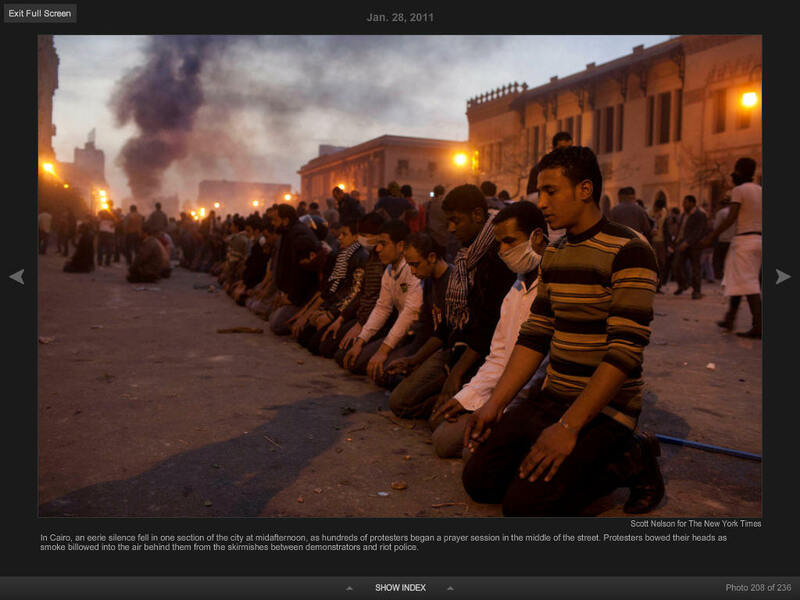 This picture is (C) The New York Times, 2011. The photographer is Scott Nelson. It appeared on the Times home page on Jan. 28, 2011. It is posted By Emperor's Clothes for educational purposes, for Fair Use Only.